In March of 2010 I photographed for Alysse Fischer during her live album recording at Lestat’s Coffee Shop off Adams Avenue in San Diego. For those of you that have yet to be enlightened, she is a singer/songwriter that performed on Jason Mraz’s Cafe Gratitude tour. I still vividly remember how great of a job she did singing “Lucky” with Jason in place of Colbie Caillat at the tour’s San Diego finale. I also photographed an event for The Live Well Project in which she was also present. Somehow I had Alysse added as a friend on Facebook and caught her public event invite at Lestat’s Coffee Shop in San Diego. 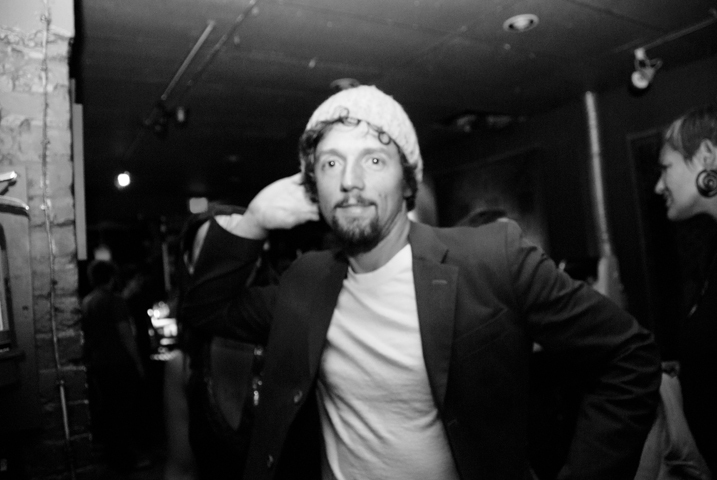 I thought it would be a fantastic opportunity to add new material to my portfolio and messaged her for permission and subsequently received the green light with the biggest sixth sense feeling that Jason Mraz would show up in support. Lo’ and behold, I was correct. 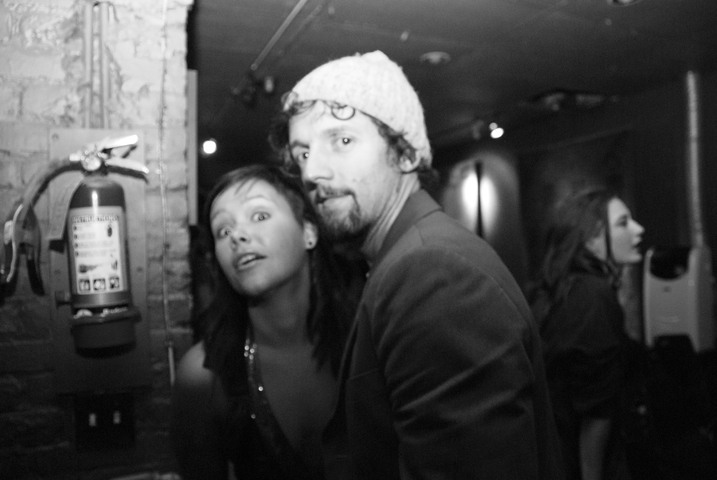 When I got there Jason Mraz was waiting outside with a small group of friends. And because I’ve never been the kind of person to take my photography to paparazzi levels, I kept my distance and refrained from pestering him outside with my camera (though he did look over at me, probably wondering whether or not I was a I deranged fanboy). Slowly we started trickling in, I met the venue managers, got debriefed on my photography accessibilities, and just waited for Alysse to get up on stage. For the entirety of the show, I just shot as much and wasn’t really satisfied with many of them. In the end Alysse didn’t really like many of the stage photos either but was happy I was able to shoot over stuff with her and Jason. I learned a hard lesson that night with regard to flattering the female anatomy through pictures and realized the limits of my skill and technical knowledge on my camera. It was certainly an awkward situation for me and I accepted it. Photographers have a tendency to be really arrogant. We like to compare our gear and photos with each other and think we matter when we really don’t. Alysse’s event marked the day I became conscious of this egoism I was developing and the point where I stopped introducing myself as a photographer. I still have to admit that this was one of the cooler experiences I’ve ever had–if not humbling. Jason and Alysse have such great personalities that our small talk with the two of them became quite goofy. 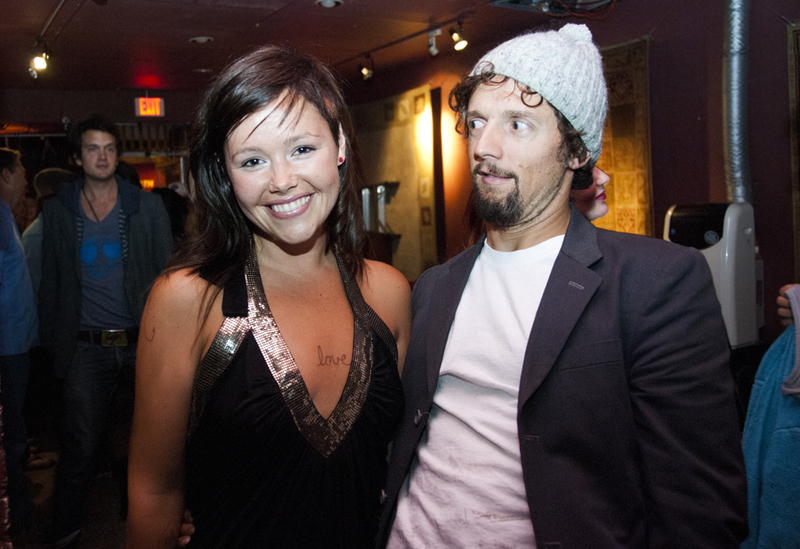 When I mention to people that I’ve met Jason Mraz, I always get asked what he’s like. And I usually tell them that he’s super silly. Hell, just check out the photos below. I couldn’t even get a straight shot because of how much I was laughing. He wasn’t afraid to photobomb Alysse and rather enjoyed posing for me. One of the biggest things I remembered about these shots though was how dark it was. These blurred photos can’t really be blamed on the monkeying around than it should be blamed on my lack of trust in my flash. Even though I couldn’t view anything, had I bumped up my f-stop on the camera with the flash on, I might have just gotten crisper photos. Hell, if I even put the sucker on Automatic mode and shot like that, I would have been able to salvage a few more photos. But instead I was caught in a really impromptu and rare intimate moment in super low-light that made it hard to focus. I didn’t want to look stupid and take up their time taking test photos, so I did what I needed to do and got out of their way so that they could enjoy their time together. Remember how I’ve mentioned the importance of networking? My story continues with a singer who performed that same night. Chelsea Lena is a country singer/songwriter I befriended that night, along with her band and manager. I became good friends with them and actually almost went on tour with the band as their photographer. I met up with them a few days later (maybe it was a couple weeks later?) to photograph their performance at the Orange County Fair. But that story will be told another day. The concert at the Greek Theater in Berkeley on 10/10/09 was caatrthic for one of my best friends when we were there it truly changed her life. The words from Details in the Fabric have pointed her in a new direction, allowing her to do as Mraz sings: hold your own, know your name, and go your own way. Thanks Jason make every day better with your amazing voice, spirit, lyrics.